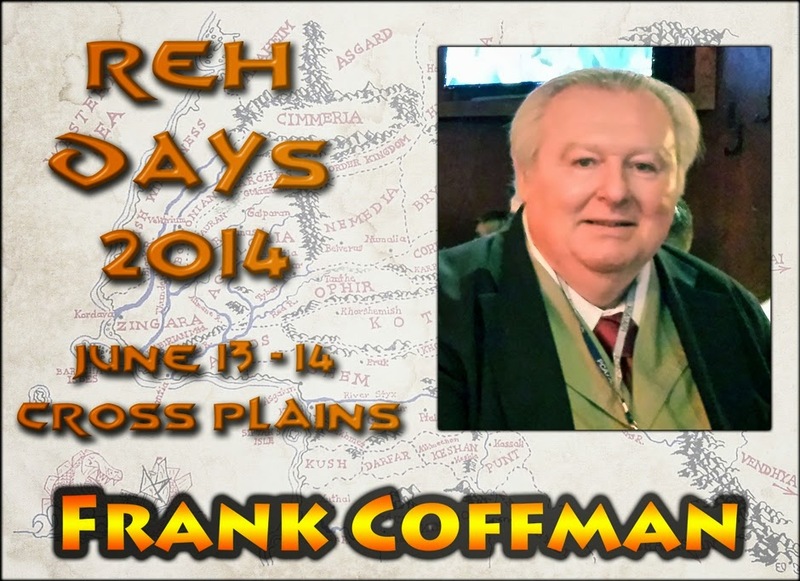 Frank Coffman is a professor of English and Journalism at Rock Valley College in Rockford, Illinois. His special interest is in the rise and relevance of popular imaginative literature across the genres of Adventure, Detection and Mystery, Fantasy, Horror and the Supernatural, and Science Fiction. He came to Howard as part of following the Tolkien and general Fantasy boom of the 1960s and 70s. He has published a number of articles in anthologies such as Two-Gun Bob: A Centennial Celebration and Conan Meets the Academy and journals such as REH: Two Gun Raconteur and The Howard Review. 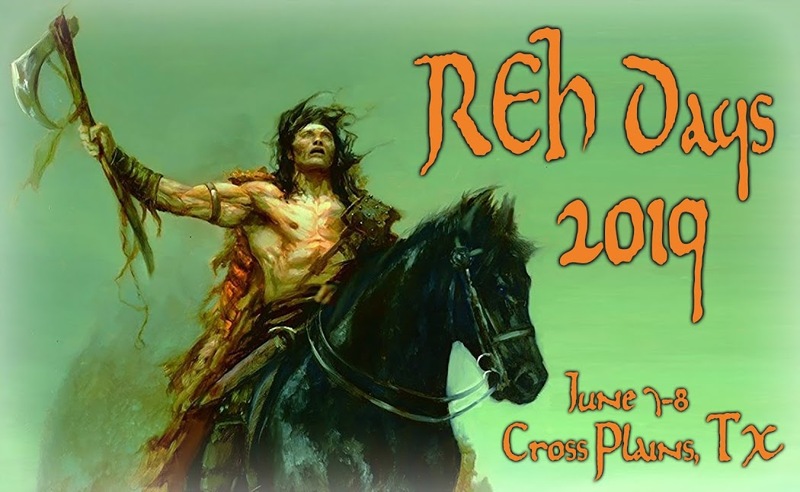 From 2001 to 2003 he served as editor of the The Dark Man: The Journal of Robert E. Howard Studies and he is currently the editor of the REH Electronic Amateur Press Association. He is widely regarded as the foremost expert on Howard's verse and he is the editor of Robert E. Howard: Selected Poems.